Photography was the driving force behind this entire site re-design. 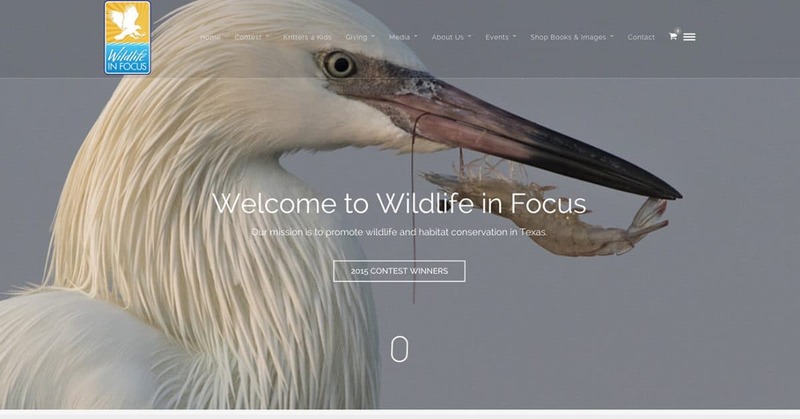 Wildlife in Focus is known for running annual photography contests that yield incredible results. Their previous site did not allow the photos to truly shine. 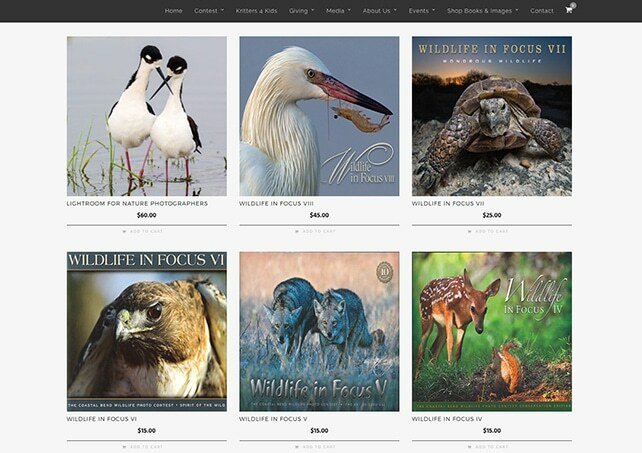 Their new site let’s the photos become the focus and also allows visitors to purchase photography books. Explore the project below, then visit the site here. With so much great photography to choose from, it was a pleasure building each and every page of this site. 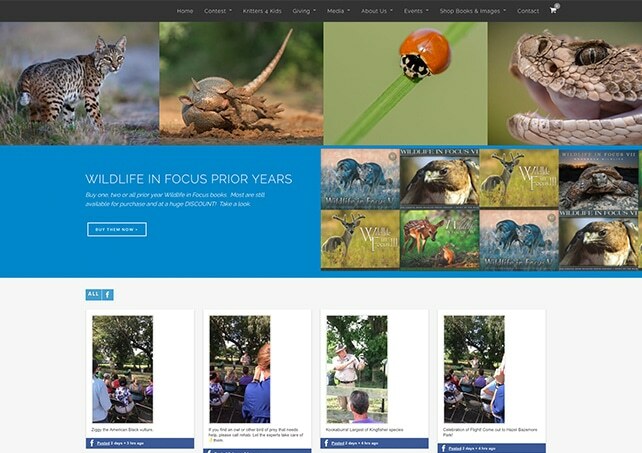 The beauty of nature lives on their new website and also allows for future site growth.